When Shernita Anderson enters any room, this Brooklyn born multi-hyphenate captivates audiences with her infectious demeanor and mesmerizing aura. Anderson is a choreographer, actress, host and social influencer. 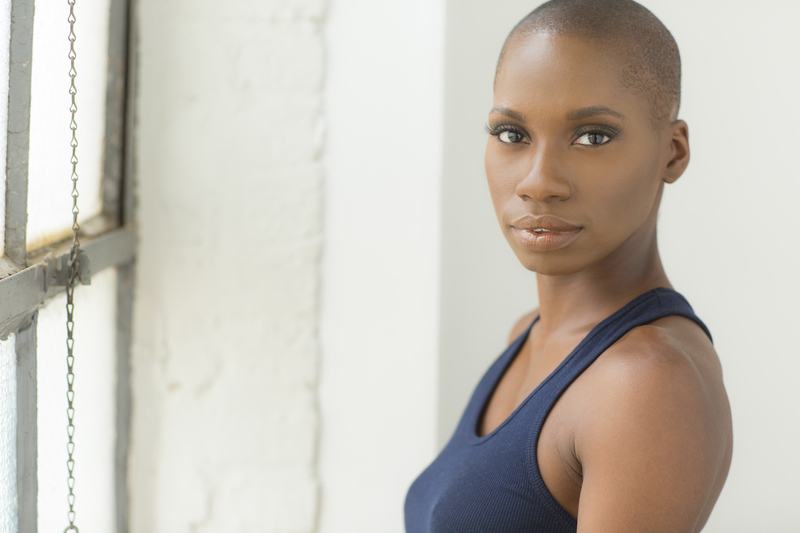 In her foray into the world of dance, Anderson started her training at Philippa Schuyler Middle School for the Gifted and Talented and went on to attend LaGuardia HS for Performing Arts, as well as Repertory HS. Following her schooling, Anderson taught both nationally and internationally at various studios including Dance Academy Prague, Street Dance Academy of Slovakia, Broadway Dance Center and Peridance NYC. Fast forward to 2010, Anderson created something of her own, #TheHeelsExperience, a performance based weekly workshop at Brickhouse NYC. These workshops emphasize sensuality, self esteem and performance. 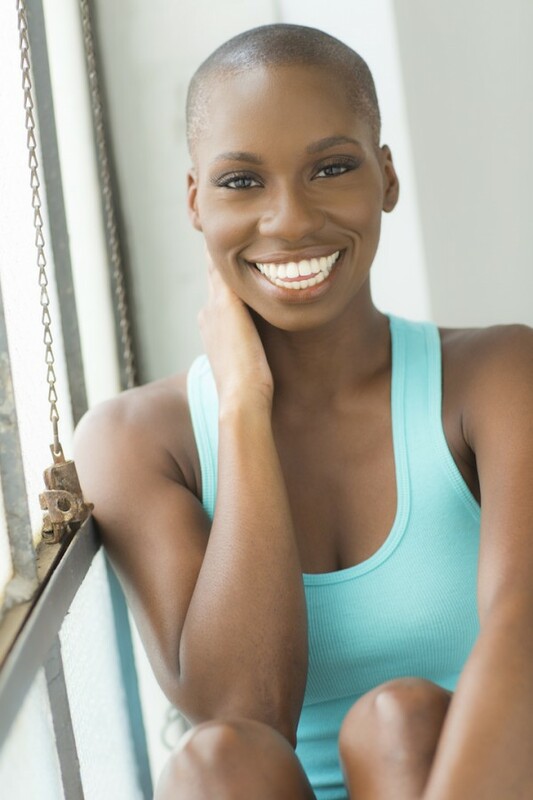 With her 10+ years of dance experience, Anderson has worked with the likes of Beyonce, Kanye West, Chris Brown, Alicia Keys, Kelly Rowland and Janelle Monae; just to name a few. She has also accumulated various guest appearances on Glee!, Black Girls Rock!, Saturday Night Live, Happyish, Annie, The Today Show and Good Morning America. 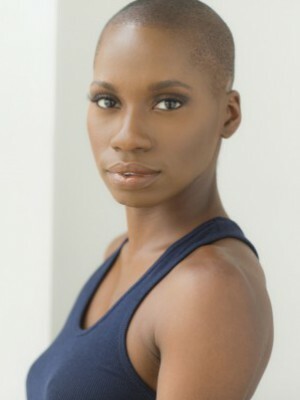 Since showcasing her dancing talents on TV screens, it was inevitable for Anderson to make her leap onto the big screen with the Netflix original hit series, The Get Down. Anderson has the star power and bubbly personality that keeps people wanting more. This led her to hosting events all over New York City and across the United States. In addition to hosting the 2017, ‘Ladies Of Hip-Hop Festival Showcase, on any given day, you can find Anderson hosting some of your favorite parties in New York City. Some of them include After 7 at UnderBar & DanceDanceDance at The Standard Hotel Rooftop Lebain a party that was started over 3 years ago with the infamous DJ Moma. Lastly but surely not the least, all of the various parties and events with Everyday People. Everyday People has one of the largest brunch parties in the New York area. So large, they have expanded its signature parties across America, as well as a mix of cultural, wellness and fundraising projects.